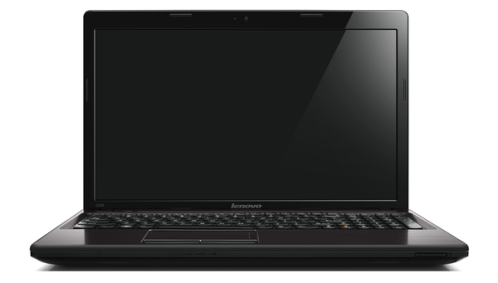 The Lenovo G580 manual aka user guide in pdf format is available for download. The manual also for model like G480, G485, G585 and G780. The Lenovo G580 is powered by Intel Core i3-2328M processor with 2.2GHz clock speed. The laptops measuring 34 x 339 x 230 mm with weight are 2.2kg. It has 15.6 inches with 1,366x768 resolution. The laptops runs on Windows 8 operating system. There is 750GB hard drive and DVD+/-RW +/-DL. Other features and specs such as 6GB memory, Realtek HD Audio, Intel HD Graphics 3000, support connectivity via buetooth, USB, Wi-fi, SD, MMC. Then about how to inserting a memory card, Connecting a Bluetooth device, using the touchpad and the keyboard, connecting external devices, securing computer guide, Using Wi-Fi/WiMAX, Using Lenovo OneKey Recovery, wireless connection, replacing the battery, hard drive, replacing memoru and LAN Card, also optical drive.